"Set it and forget it." Mentor Jason Linett is one of the best young professionals who already proved himself as a leader in his profession. In this interview, Jason tackles some of the status quos of hypnosis and is proposing a universal approach that can then be customized to specific clients needs. 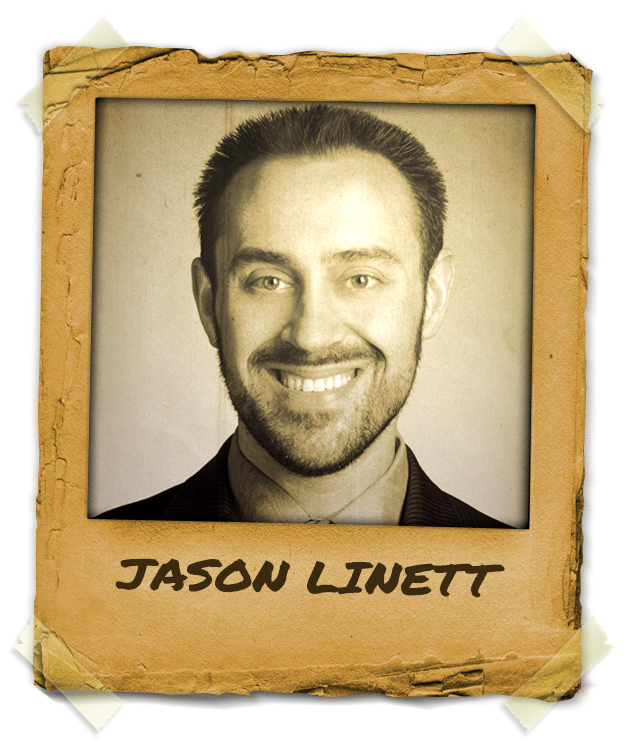 Mentor Jason Linett is a Board Certified Hypnotist and Trainer of both Hypnosis and NLP. He is certified through the NGH, IMDHA, and IACT. He operates “Virginia Hypnosis”, a hypnotherapy practice located in Alexandria, Virginia. Jason maintains a full schedule of clients, an associate staff, and several advanced guest trainings each year. While building a successful business is a great goal to strive toward, Jason is the most proud of his ability to do so and be at home each night with his wife and two children. Jason Linett has been featured on CNN, FOX, CBS, and The Travel Channel, he has been the subject of more than four dozen newspaper articles being considered one of the best mentors in hypnosis and marketing. Jason is also the host of the Work Smart Hypnosis podcast now available on iTunes where he is offering his 10-Day Hypnosis Business Challenge!